Make cocktails for the president. Control ice like Ice Man - it could come in handy when making drinks. 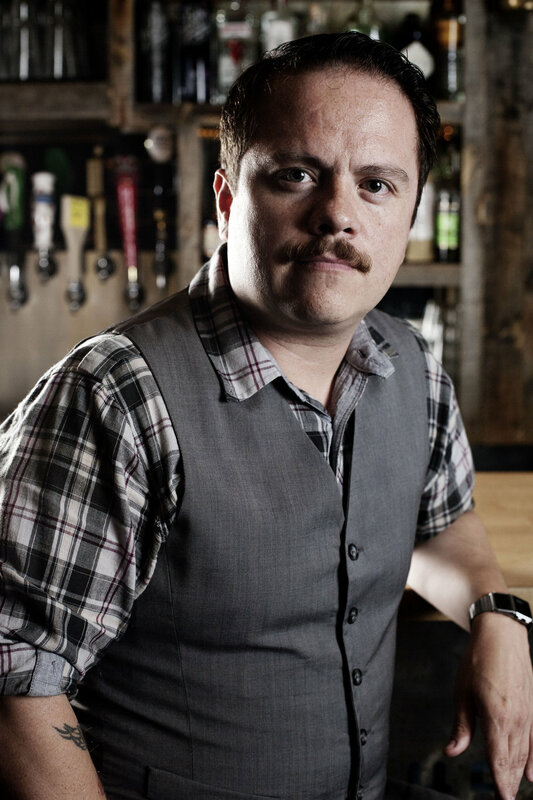 Erick Castro initially built his spirits empire at San Francisco's Rickhouse and Bourbon & Branch by searching for obscure recipes, methods and ingredients that originated prior to Prohibition. The bartending behemoth has created unique spirits programs that have earned a place on some of the nation’s most coveted lists, including Esquire's Best Bars in America, Food & Wine’s “World’s Top Bars” and now ten nominations at the prestigious Tales of the Cocktail Spirited Awards in New Orleans, and was recognized by the StarChefs organization as “Rising Star Mixologist” in 2010. 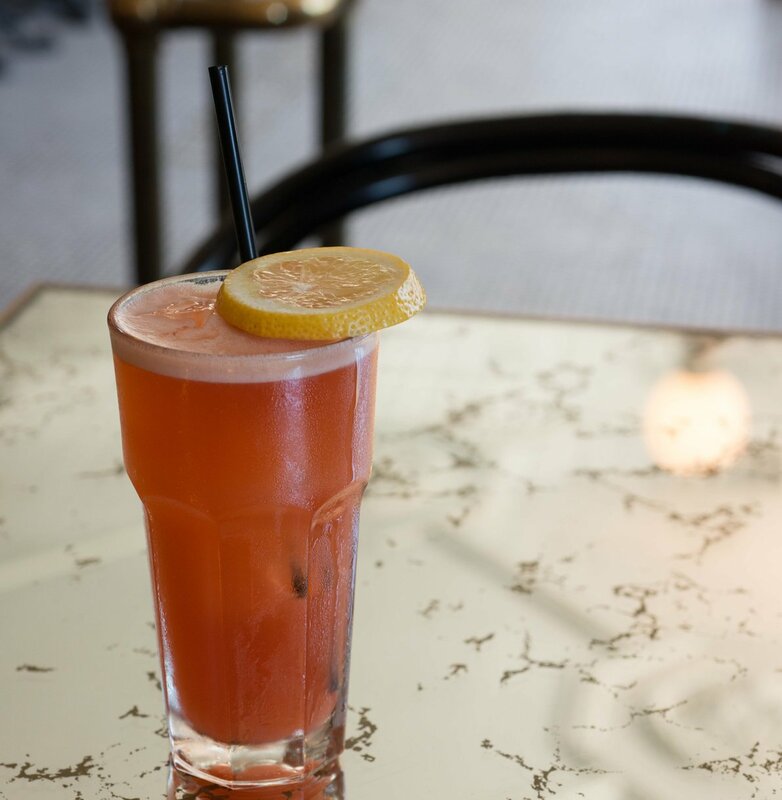 In 2013, Castro partnered up with Southern California's powerhouse hospitality collective, CH Projects, to launch his newest establishment, Polite Provisions. Having opened doors to tremendous acclaim, within the past year, Erick's newest concept has been featured as Imbibe Magazine’s “Cocktail Bar of the Year” in the 2014 Imbibe 75, “Best New Bars in the U.S.” by Food & Wine, Details magazine's “Where to Drink in 2013”, Eater National's “40 Most Anticipated Openings of 2013” and “The Bars to Watch in 2013” by The Spirits Business.